The decision what fabric to choose for your next tailored garment is more important, and perhaps more difficult, than you might expect. That’s why we have made it simple for you! In this section you can find all of our fabrics. Don’t forget you can order fabric samples to try out our fabrics before buying your garment. The best wool, merino wool, fresh linen and the most comfortable cotton fabrics. Classic and modern. You will find anything you need in our more than 150 fabrics range. Enjoy our large selection of shirt fabrics. Choose among cotton, fil coupè, linen, flannel, and others. 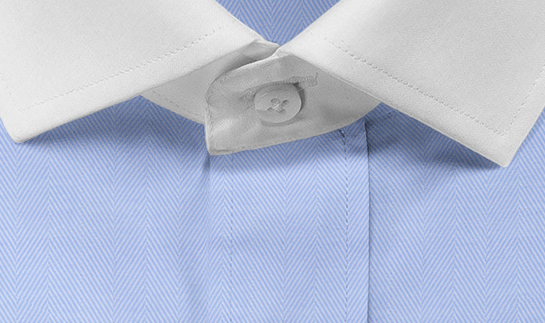 Are you looking for an easy-care shirt, or maybe a wrinkle-free one? We have them all. 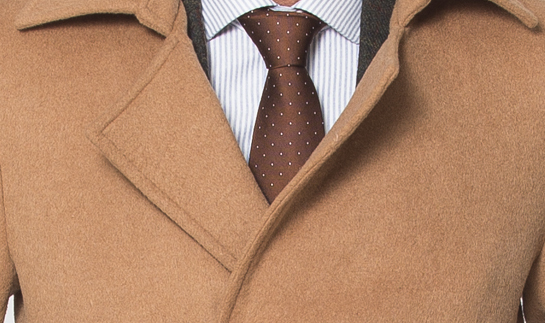 Choose among luxurious cashmere, wool and cotton when buying your next coat and trench coat. 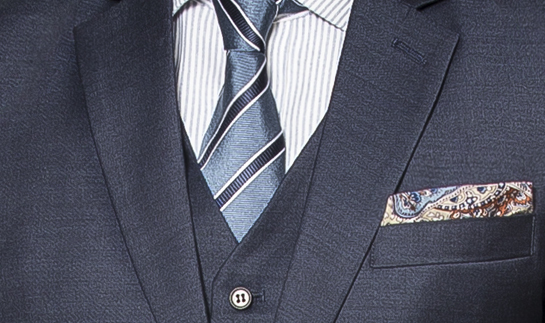 We know what fabrics are the best, and we offer them to you.